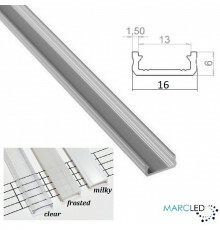 Strip lighting is becoming increasingly popular not only amongst professional designers and lighting experts, but also amongst people who plan to alter their interiors on their own. 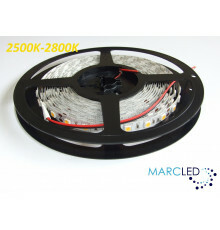 Their relative simplicity of installation is combined with the great reliability, durability of LED tapes, resulting with a vast number of creative possibilities. 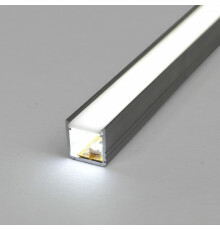 You can choose your desired length, brightness and colour to fit the space perfectly. 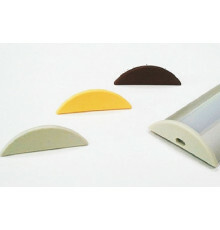 We are one of the few stores which offer white strips with CCT, ranging from 2000K (very warm) up to 6000K. 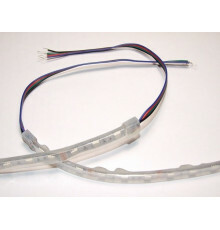 We also offer single-colour red, blue, yellow and green strips, available on order. 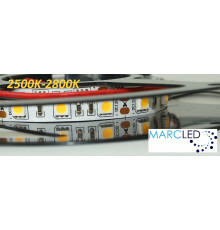 Recently, RGB LED tapes have gained popularity due to the fact that they are ideal for more extravagant projects and contemporary interiors. 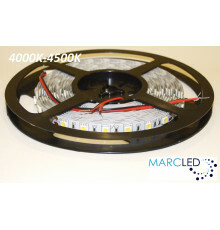 The designers use them in pubs, restaurants, dance clubs or other facilities - but there is no limit to their use. 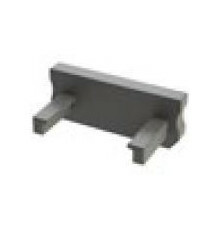 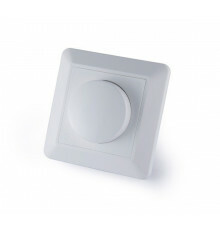 They are quite often installed in bathrooms, kitchens of private homes and, less frequently, in business space. 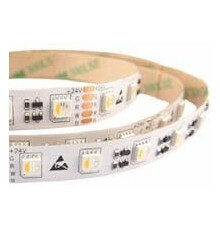 LED Strips / Tapes There are 99 products. 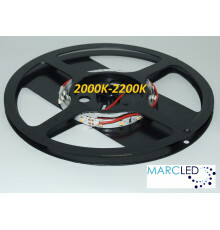 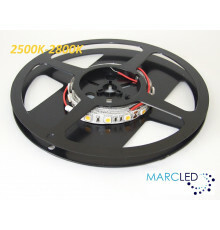 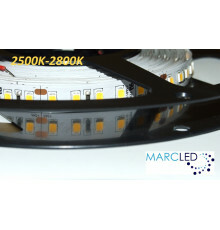 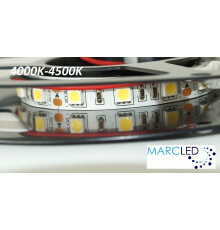 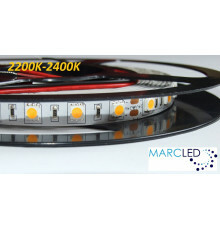 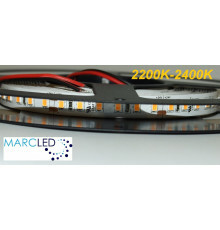 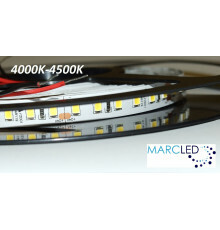 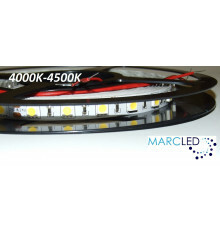 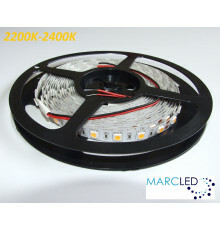 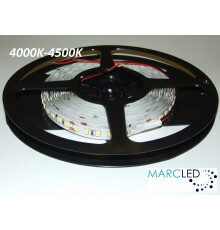 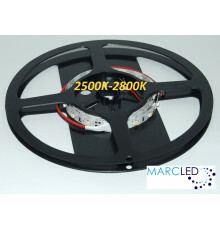 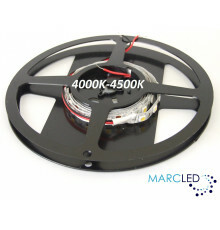 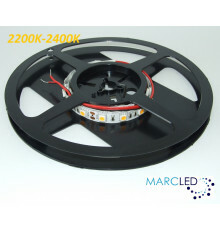 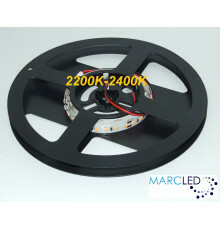 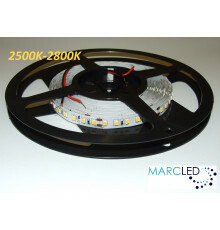 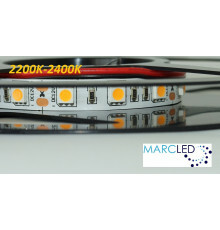 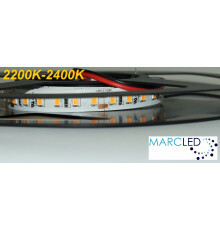 With Marcled, you can count on the best selection of LED strips on the market. 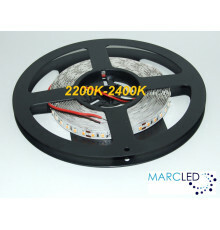 Available in 12VDC and 24VDC variants, our LED tapes are guaranteed to be compatible with your home, office, or any other area you wish to illuminate. 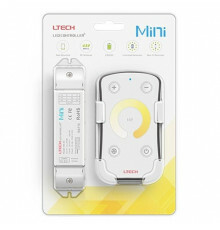 No matter which voltage you choose, you can be sure you’ll get the option that is not only cheap and very flexible, but also pretty much the best on the market. 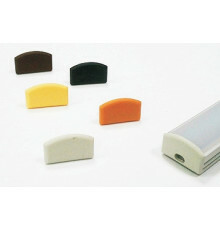 Choose from a wide array of options. 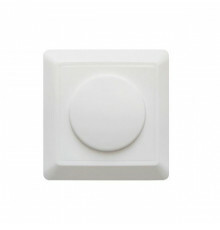 Whether you’re looking for something in completely neutral white, something warmer or something colder, you are guaranteed to find just the right light colour and intensity for yourself. 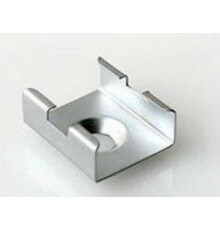 Or perhaps you’d like something more flexible? 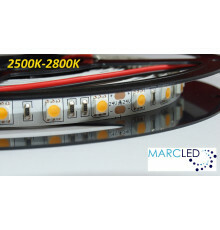 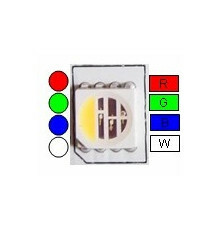 Check out our dimmable LED options! 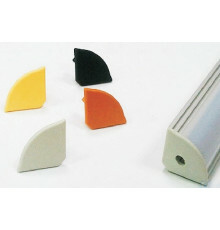 It also doesn’t matter how much tape you need – our offer is big enough to accommodate a large selection of lengths. 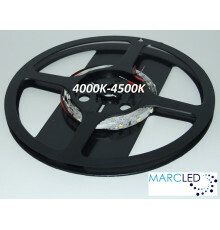 So, whether you only need one metre, five, or more, you can get exactly the size you need from Marcled.